Gary Briggs Contracting has been serving Oakland County and surrounding areas since 1976. 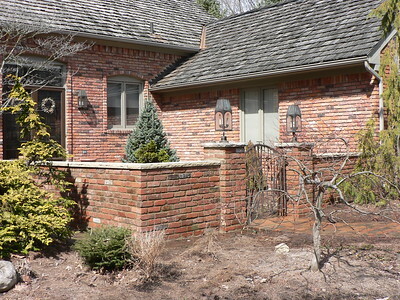 We specialize in small residential and commercial brick and concrete projects. Briggs Contracting is licensed by the State of Michigan # 2103068041 and is a member of the Eastern Michigan Better Business Bureau. This photo gallery represents a sampling of the types of projects that I work on. It is constantly being updated with new project photos.